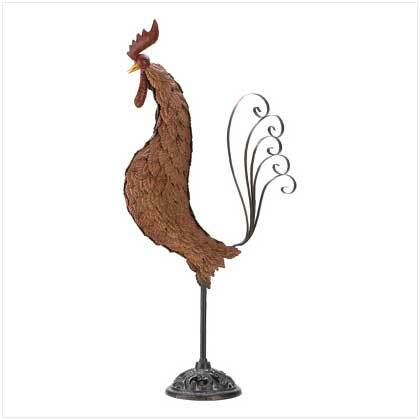 Whether your décor is wine-country Tuscan or down-home farmyard country-cute, this impressive wrought-iron rooster adds just the right touch of color and sophistication! A substantial 31 inches tall with filigree base and graceful tail; dozens of embossed-metal feathers give this handsome sculpture the look of an artistic antique handicraft. Cast iron and wrought iron. 15" x 6" x 31" high. 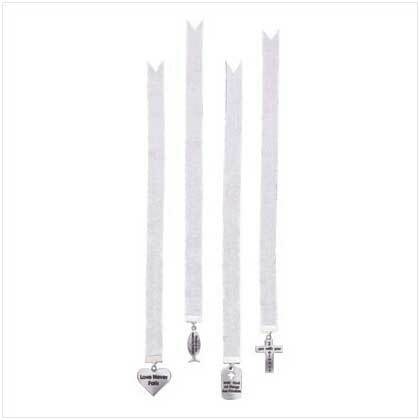 Retail Price: $59.95.